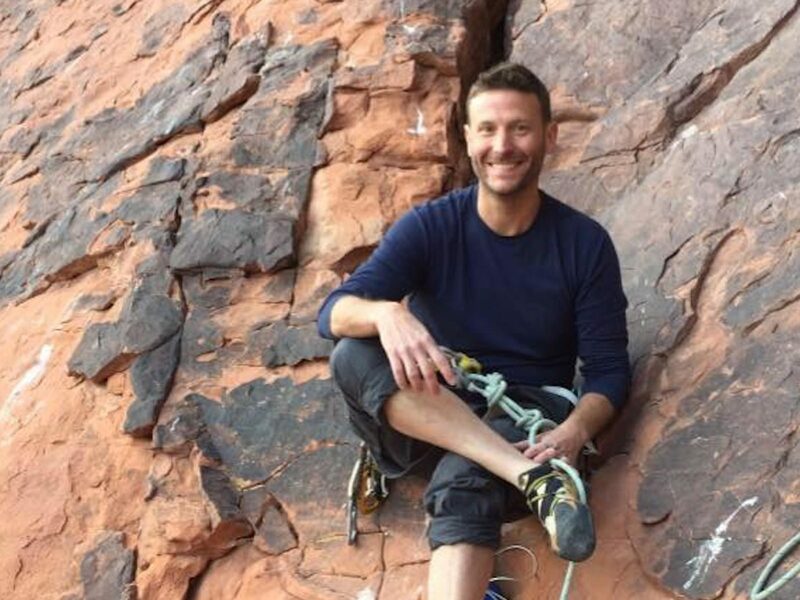 (JTA) — Jason Spindler, a Jewish American whose life was changed when he survived the 9/11 attack in New York, was killed in a terrorist attack in Nairobi, Kenya. The shooting attack Tuesday on a business complex, claimed by the Somali Islamist terrorist group Shabab, claimed at least 21 lives. Shabab said it was motivated in part to commit the attack by President Donald Trump’s recognition in 2017 of Jerusalem as Israel’s capital. Spindler, a young investment banker in 2001, helped save lives in New York on 9/11, friends told The Washington Post. The experience led Spindler to leave investment banking, earn a law degree from New York University and join the Peace Corps. He was in Kenya as a social entrepreneur, helping others start small businesses as a means of alleviating poverty. 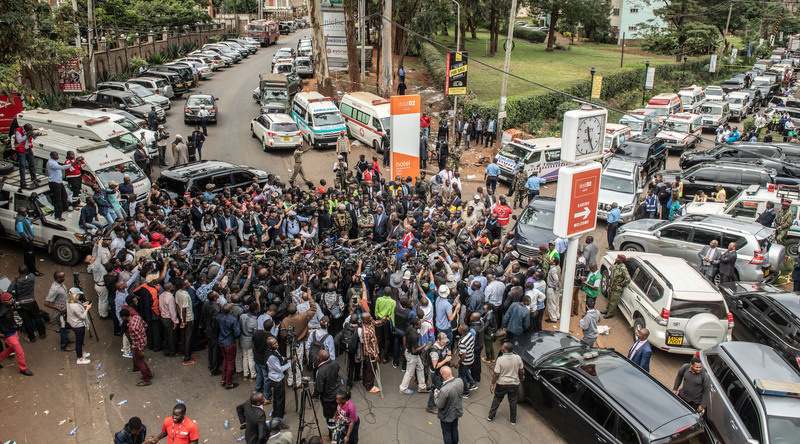 Spindler’s Houston-based family was flying to Kenya to retrieve his body and would hold a funeral service for him on Monday on what would have been his 41st birthday.